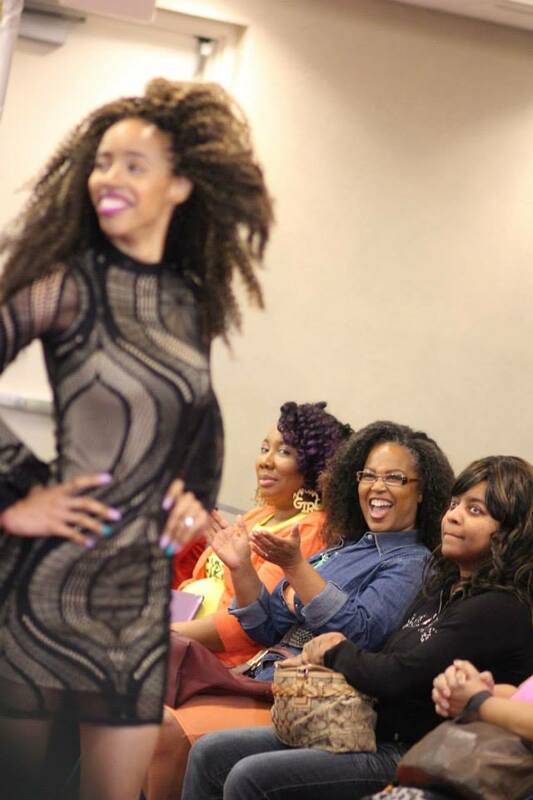 One of my highlights was modeling in FROCase hosted by my hair stylist, Zarah Charm! Fro-case: The Natural Stylist Showcase is an original concept never before seen. 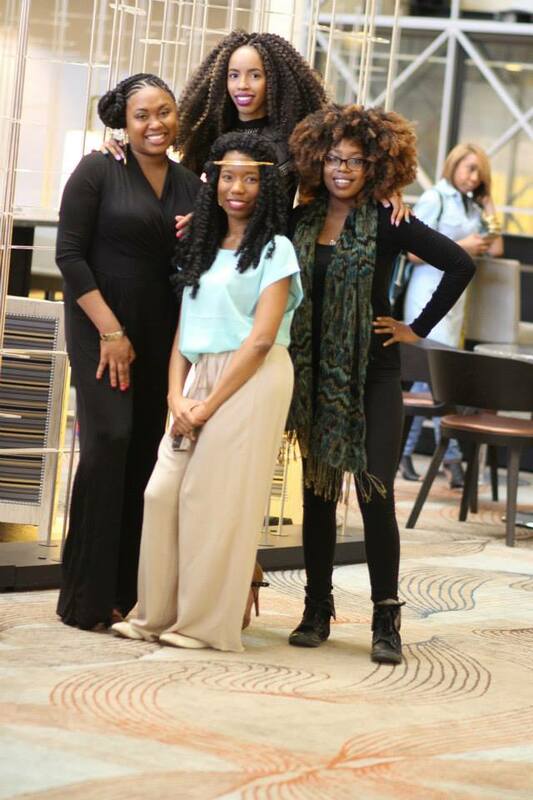 Natural hair care specialists in the DMV area displayed their talents through a Model Hair Show. After the show, there was an opportunity to pick the brain of the hair care professionals in a Q&A session. I met the stylists, watched a simple stylist tutorial, and purchased some new fashion items to be featured on the blog soon! It was hosted by the lovely 92Q Radio Personality, Ki Brown! 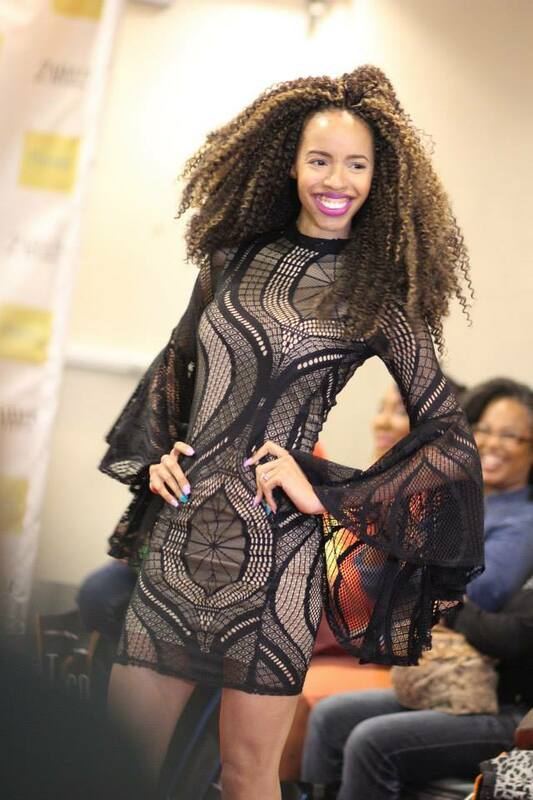 I modeled in the show, rocking one of Zarah’s signature hair styles, Crochet Braids. 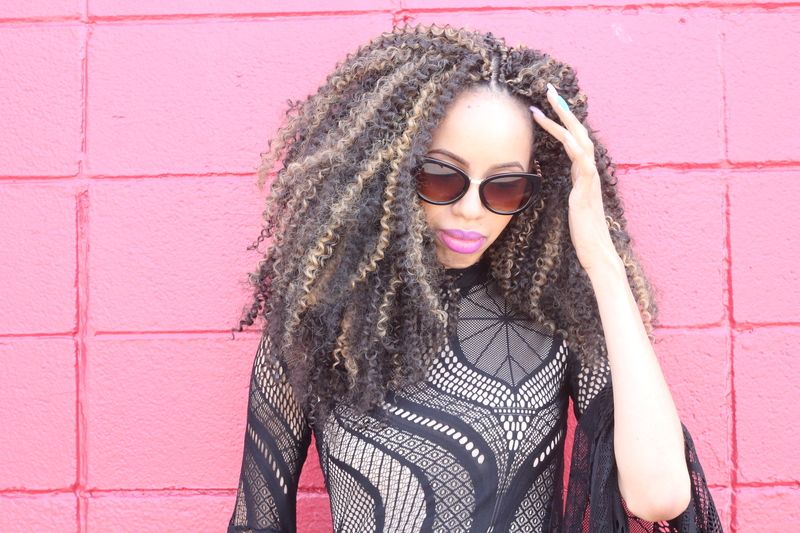 This style is accompanied by a chic lace dress from Primrose Boutiq, ShoeDazzle shoes and sunnies from Francesca’s. In addition, it was a bright, sunny day! 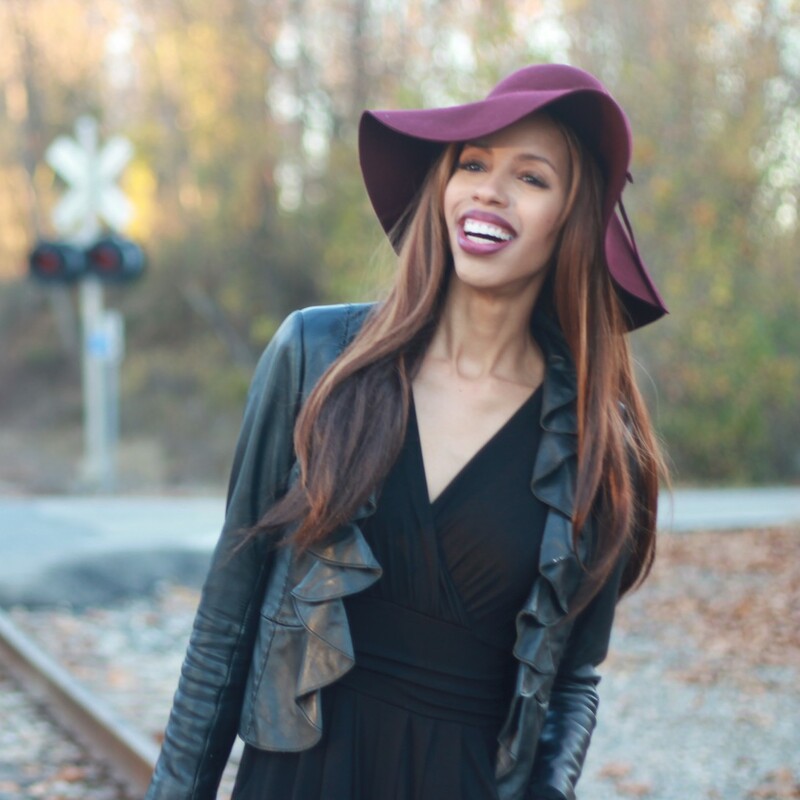 This entry was posted on April 15, 2015 by LaQuisha Hall in Brand Ambassador, Dresses, Modeling, Natural Hair Flair, OOTD, Shoe Dazzle, Shoe Spotlight and tagged fashion, hair, natural hair, ShoeDazzle, sisterhood, spring, style.